Easy to load, stable space-saver. For those who want a clever solution for kayak transport. 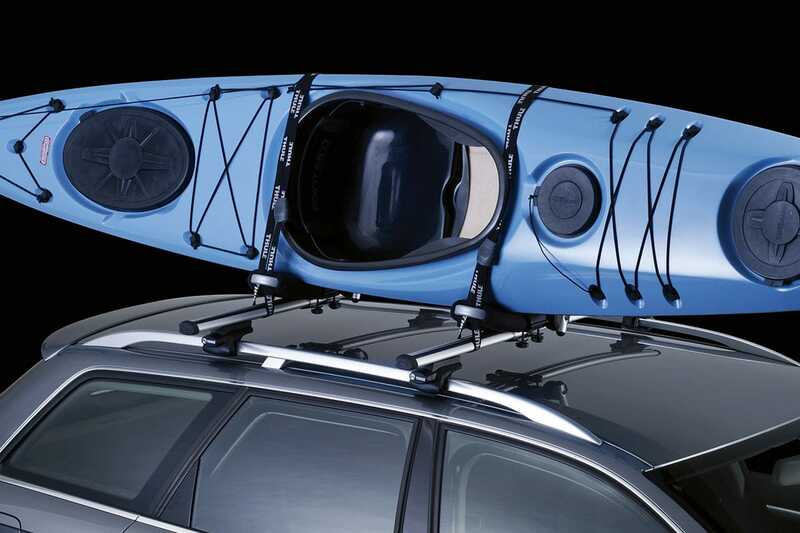 Heavy duty kayak carrier that carries the kayak on its side to create extra space on the roof bars. Approved to carry kayaks up to 45 kg.